1st – Arch Rival for Geoff Woodruff in the Gold Bowl (Gr.2) over 3200m and Pinnacle Stakes over 2450m. 1st – Unbeaten juvenile Jiffy, three-from-three for Erico Verdonese over 1400m. 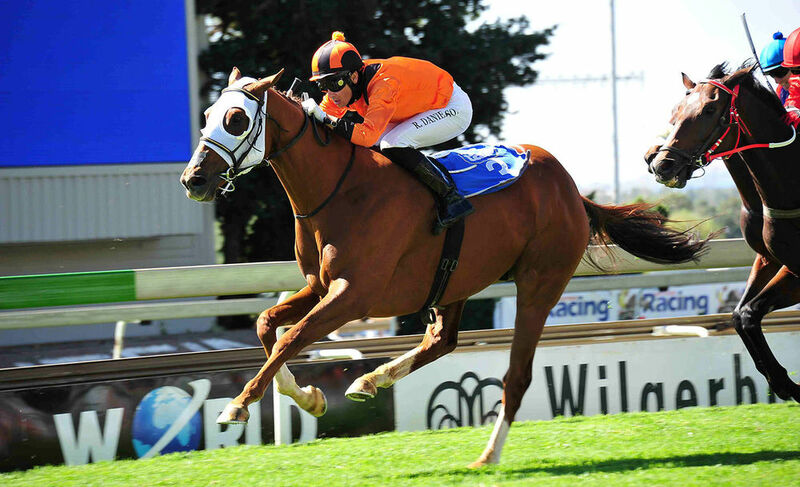 1st – Dahlia’s Arrow for the Alexanders by 6 lengths over 2600m. 1st – Johnnie For Pops for the Alexanders over 1600m.